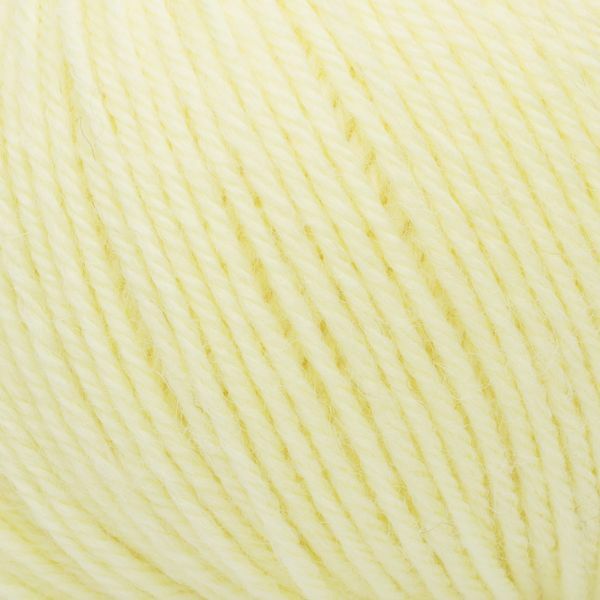 Please Login with your retailer account. 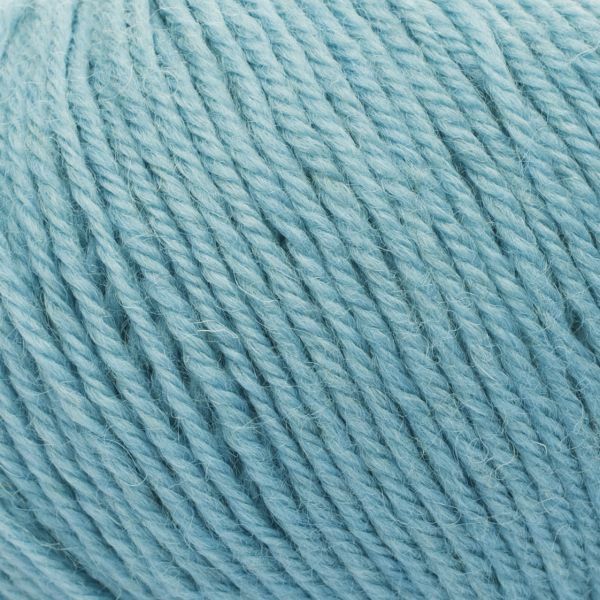 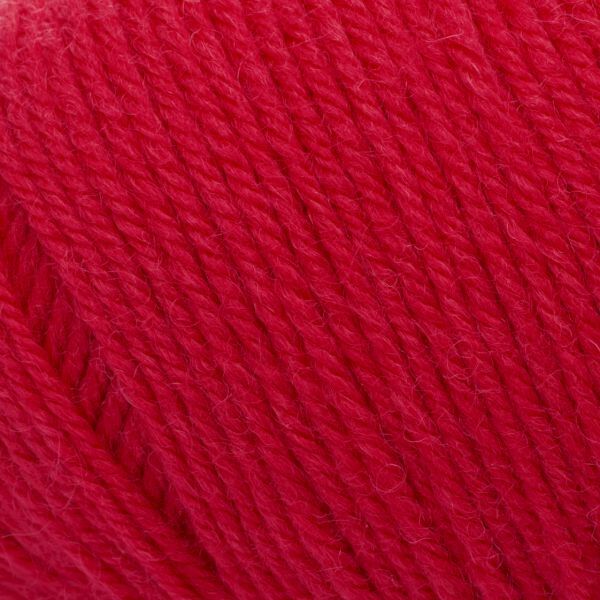 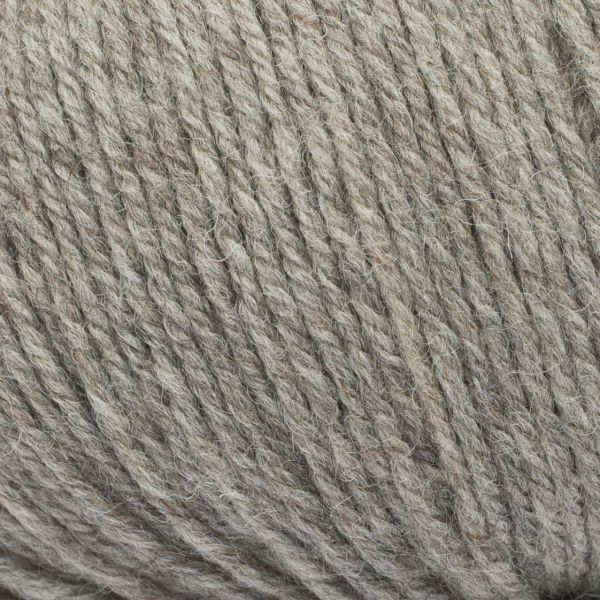 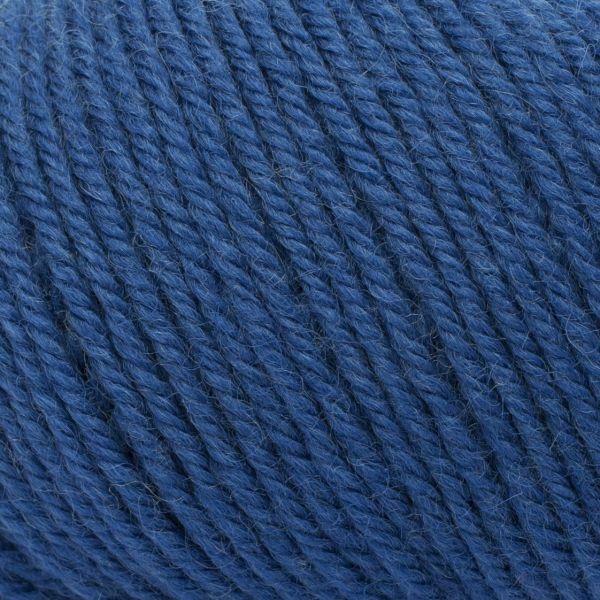 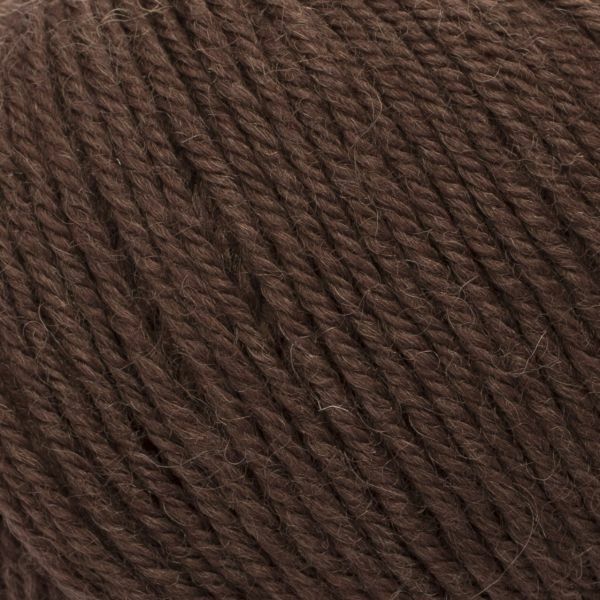 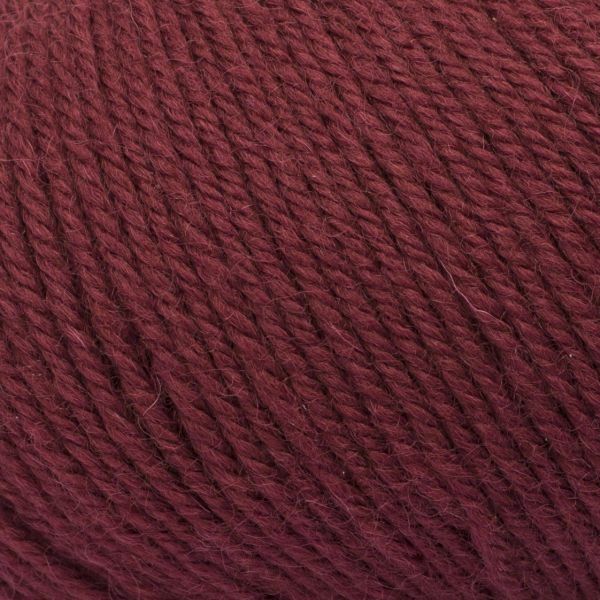 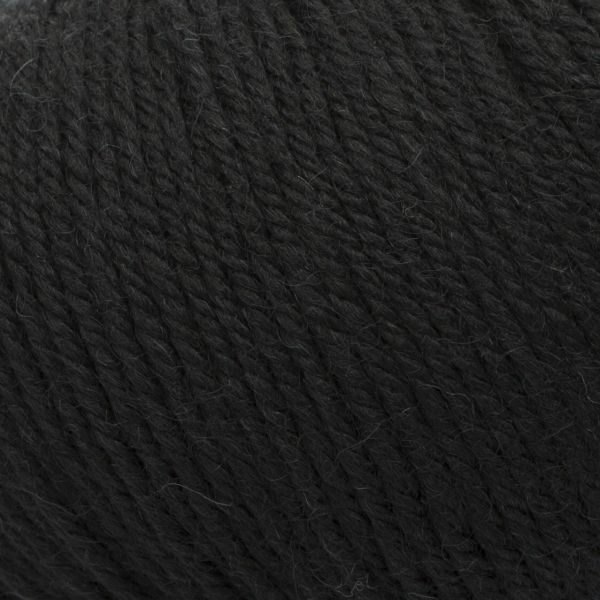 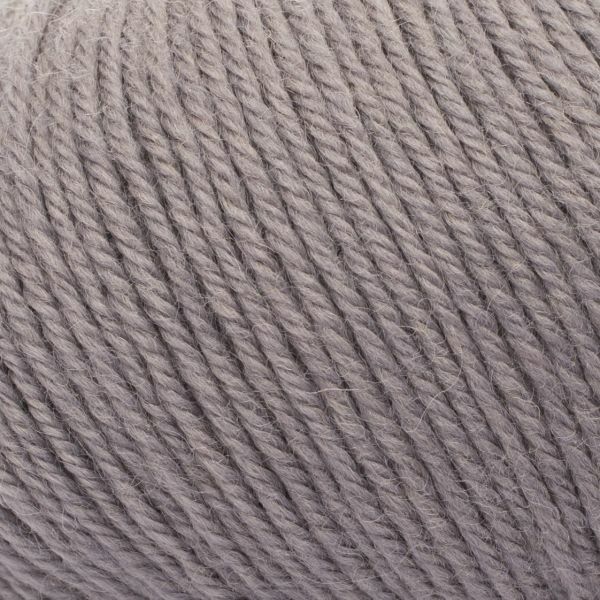 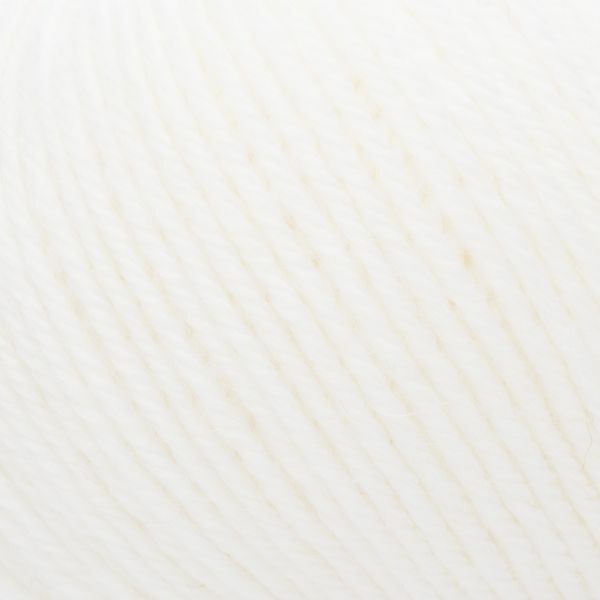 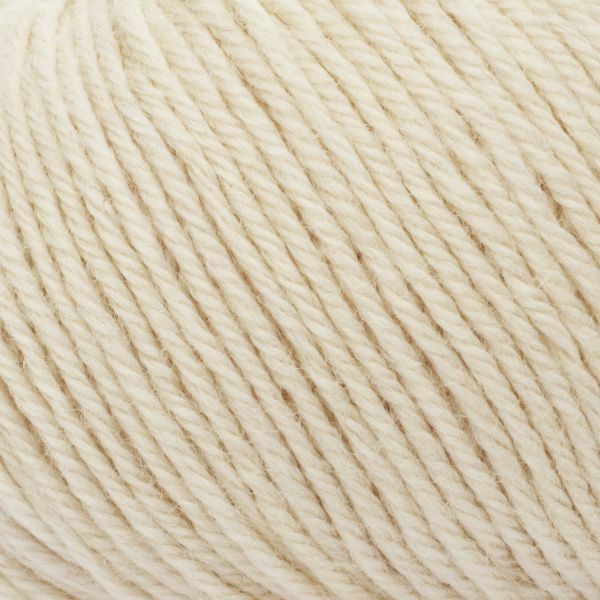 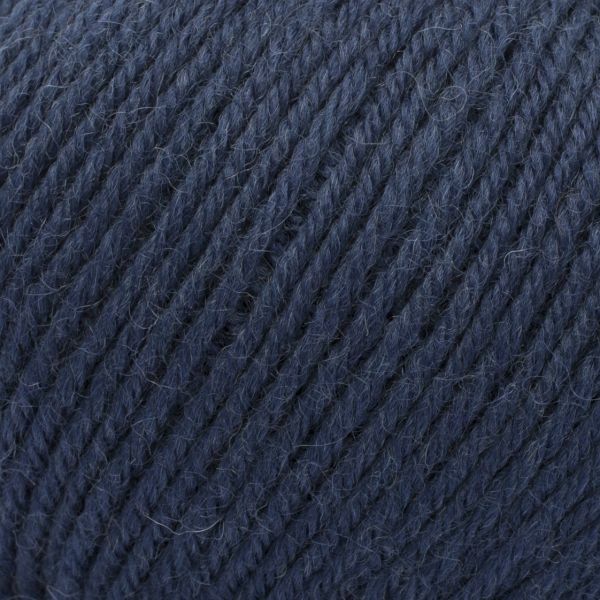 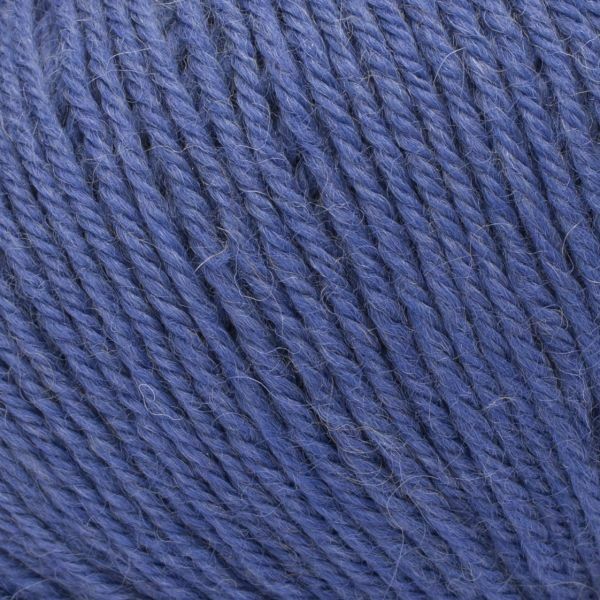 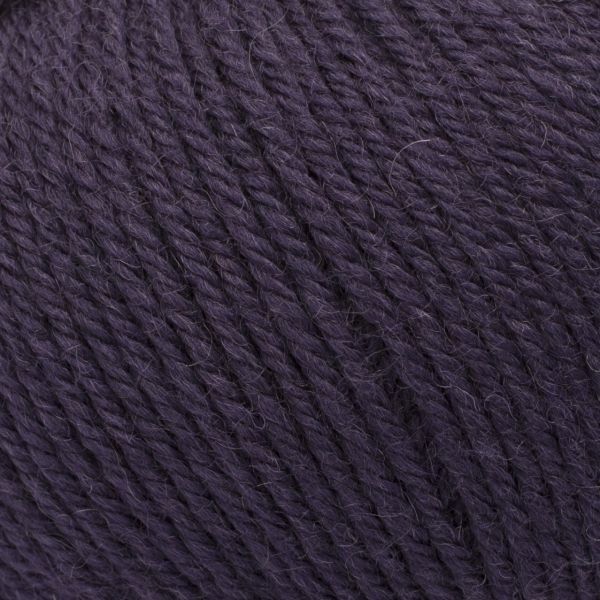 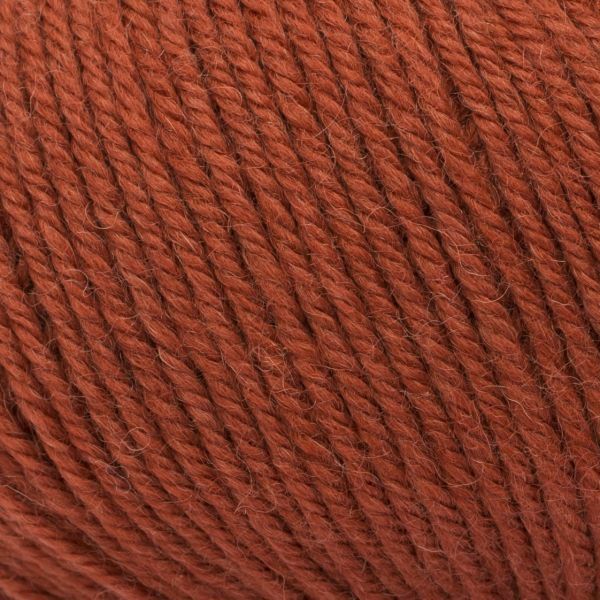 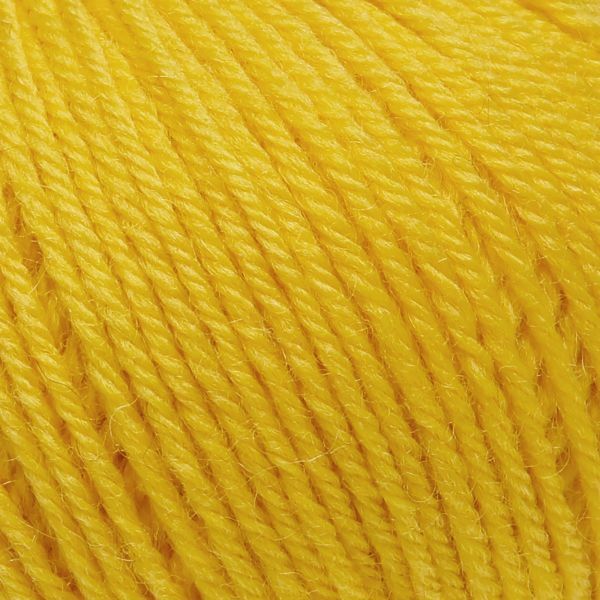 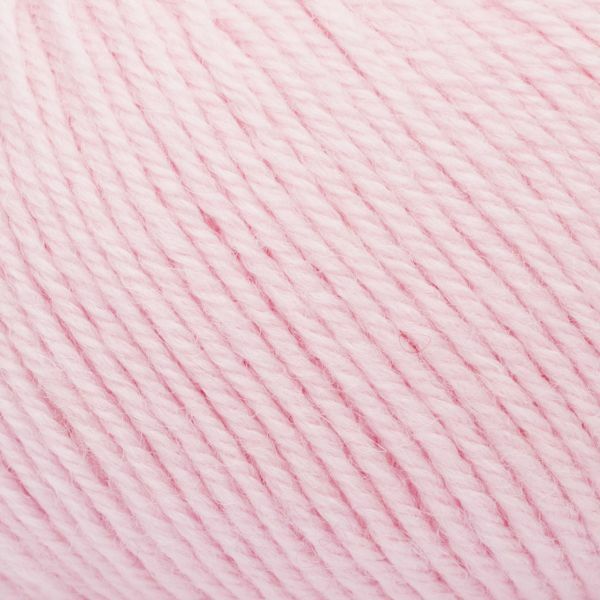 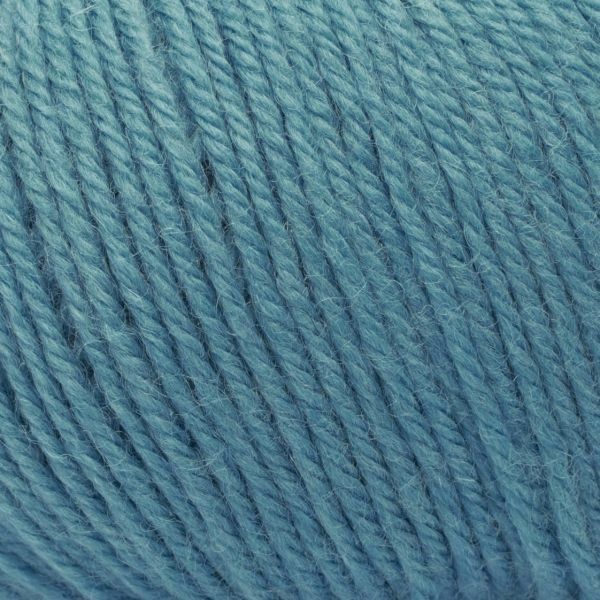 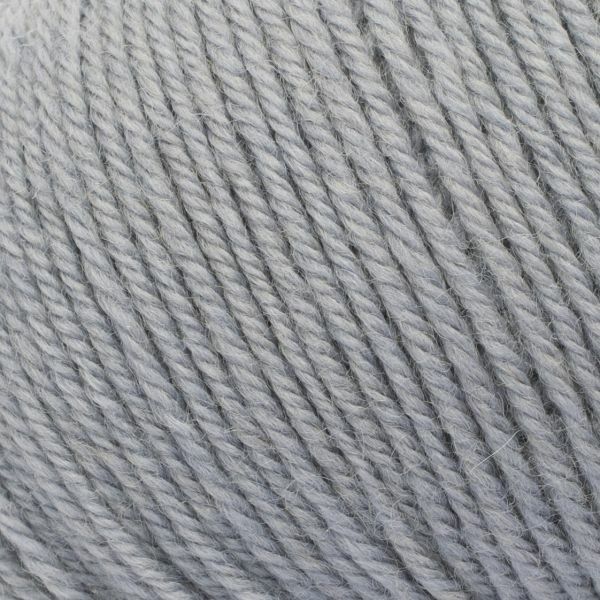 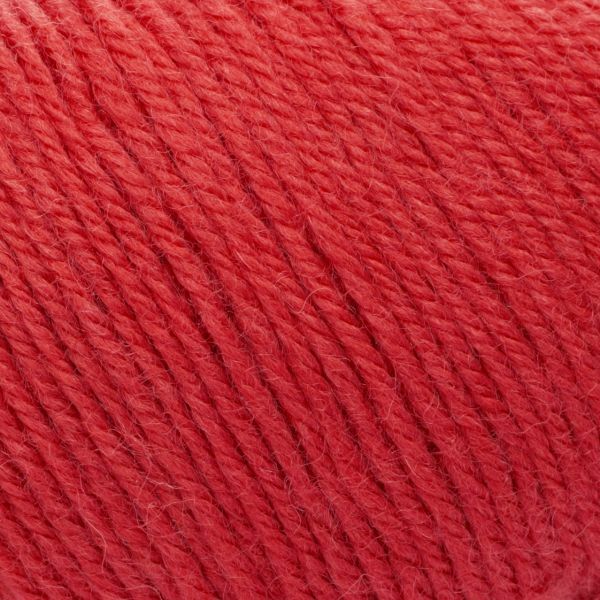 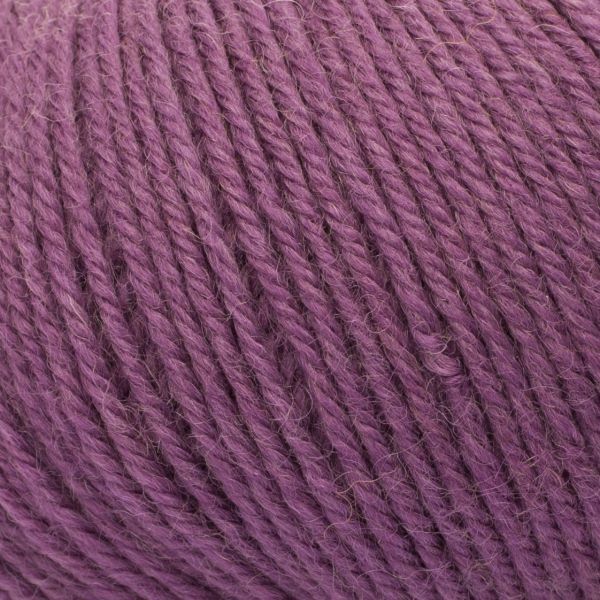 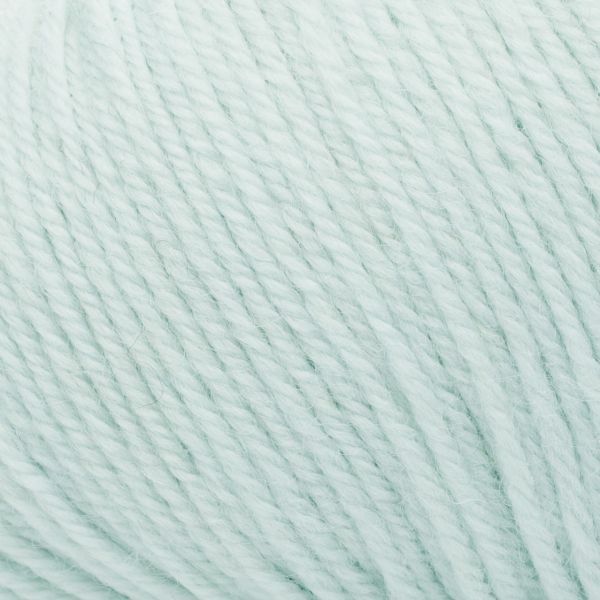 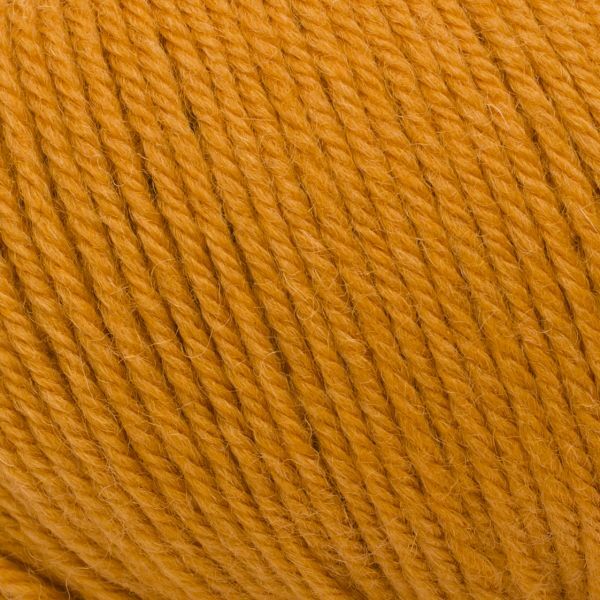 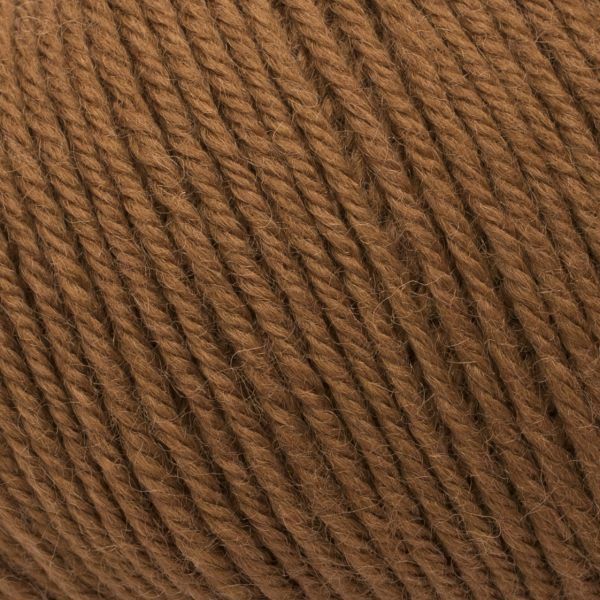 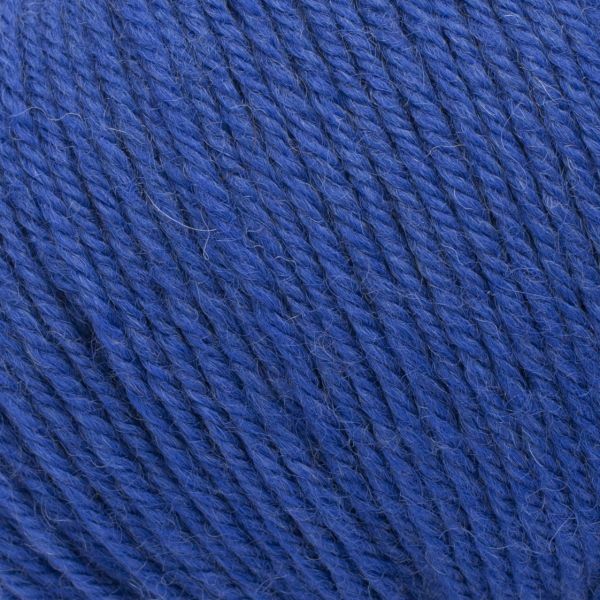 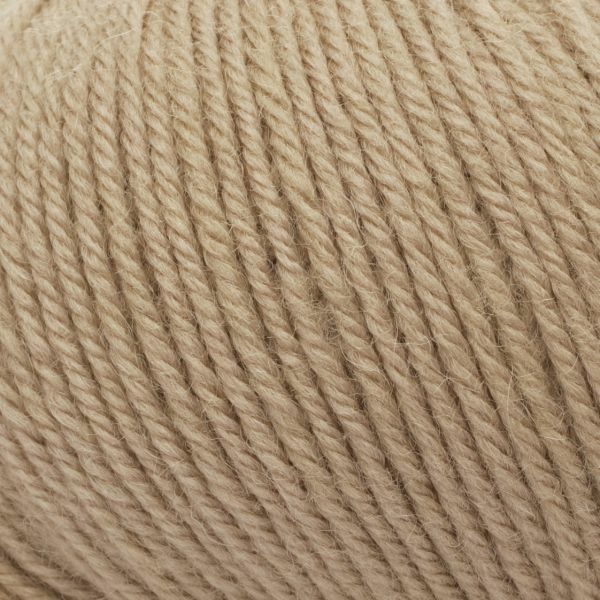 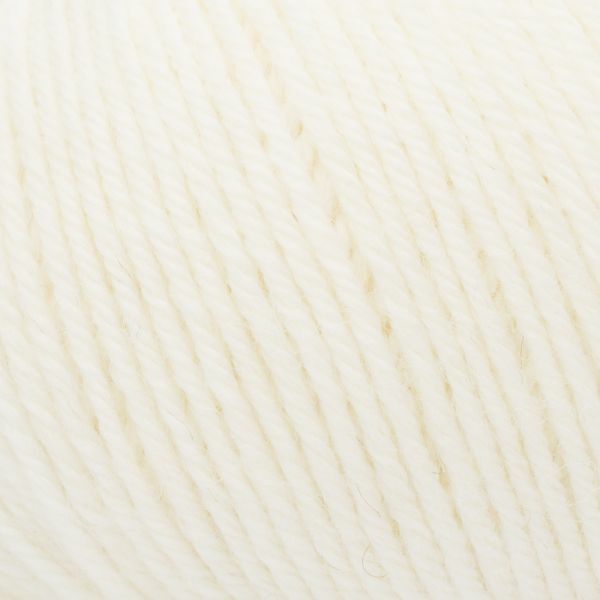 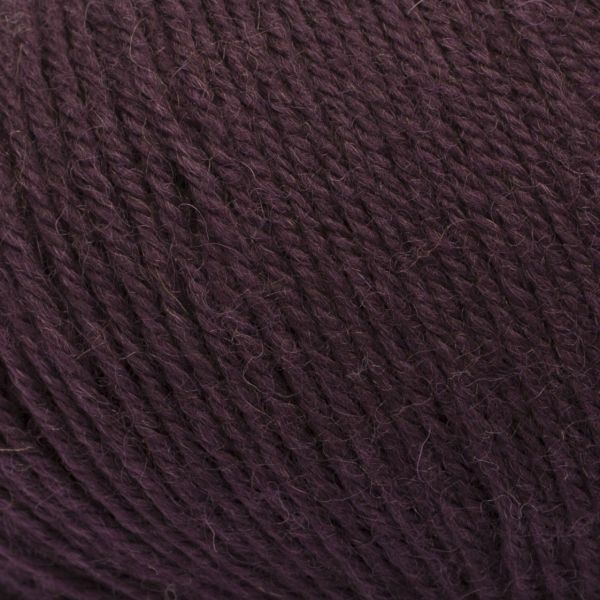 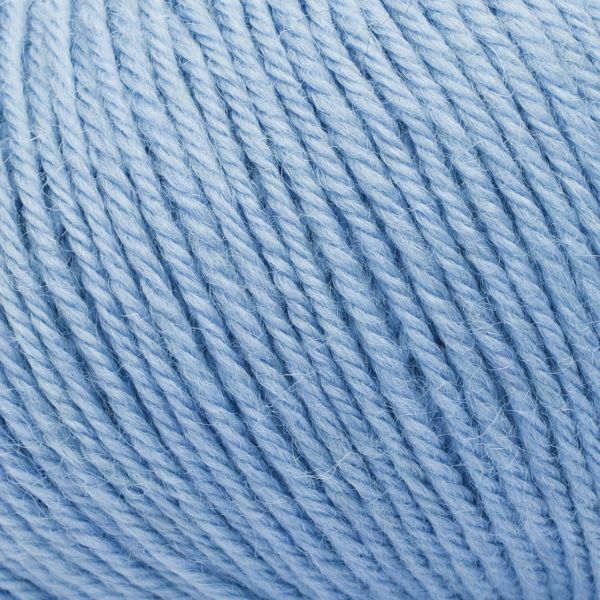 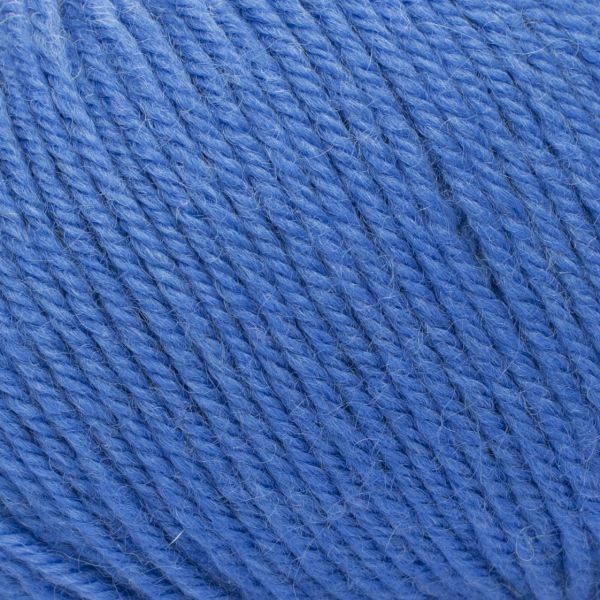 Our classic yarn: Our sports yarn comes in a wide range of solid and mottled colours. 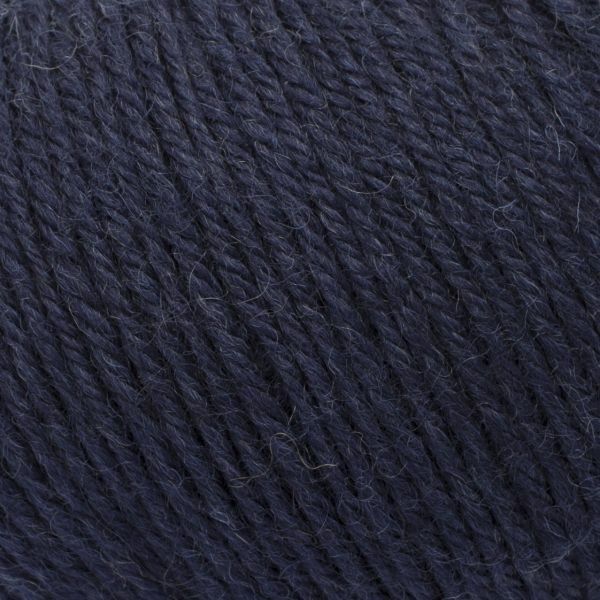 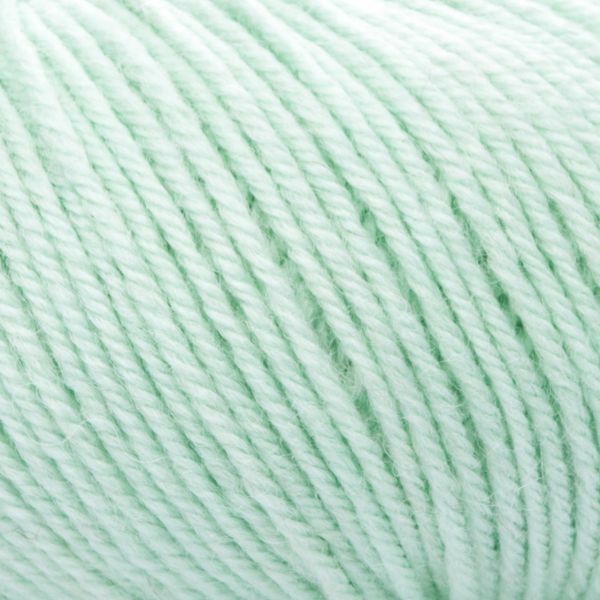 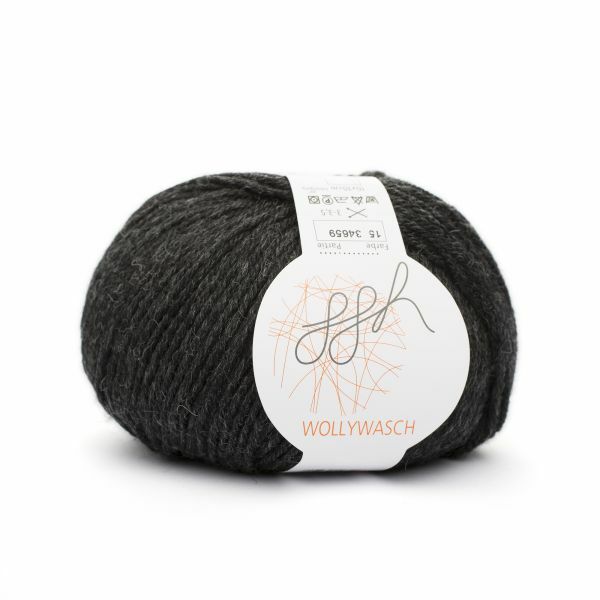 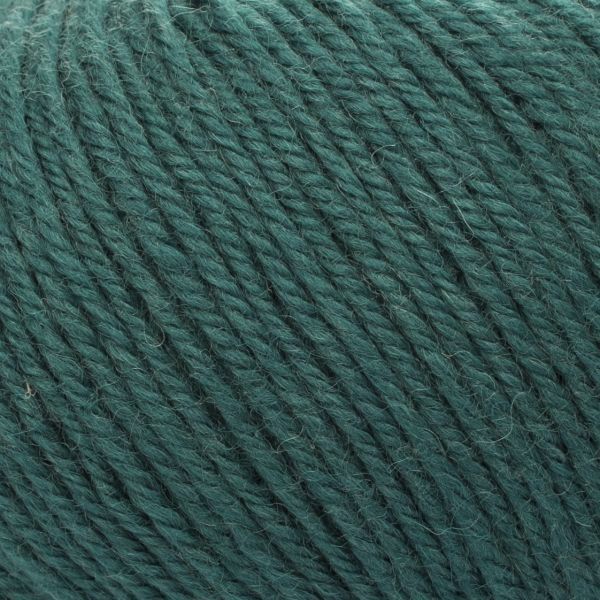 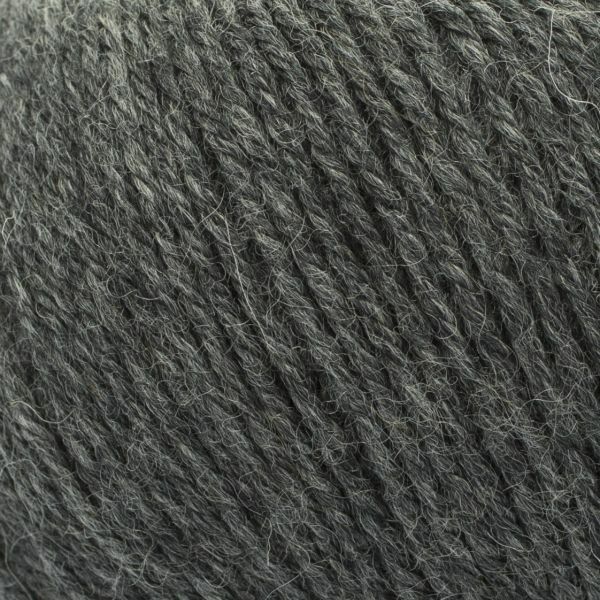 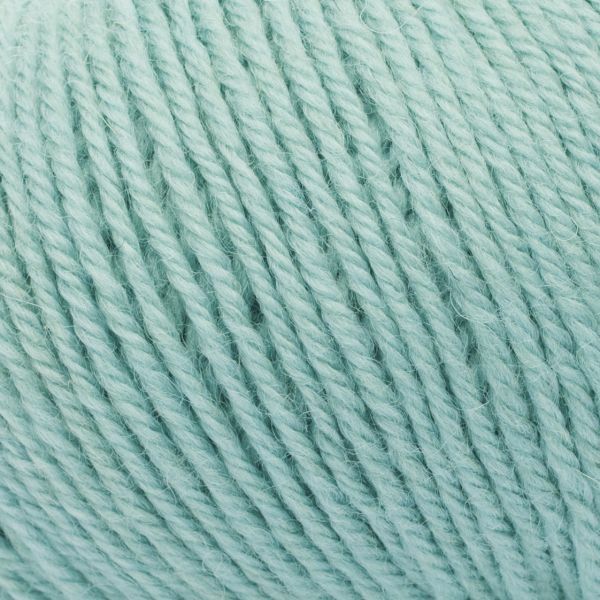 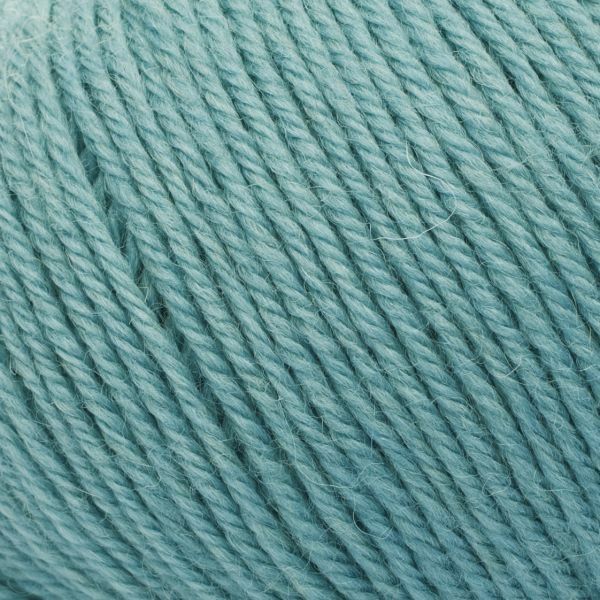 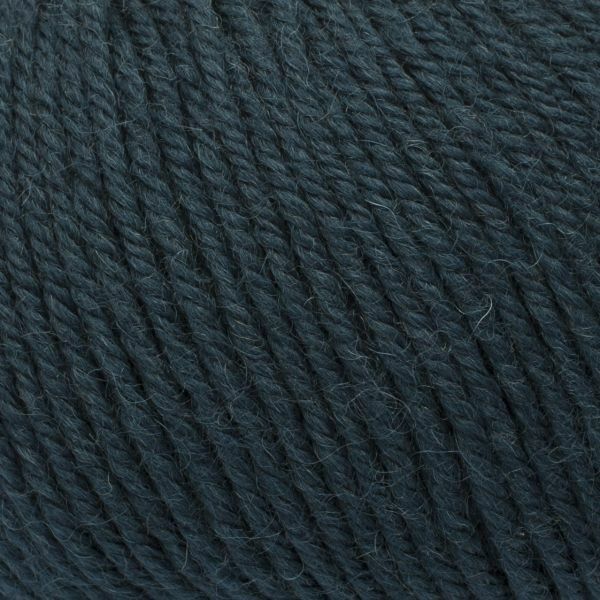 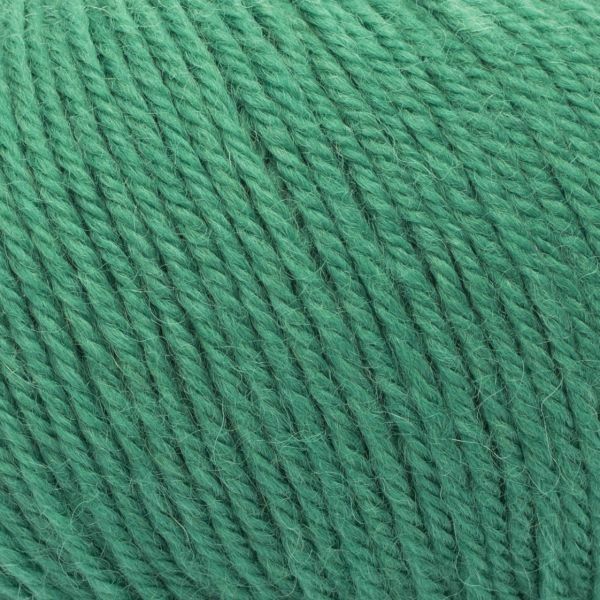 ggh Wollywasch is a trend evergreen for sporty knitwear. 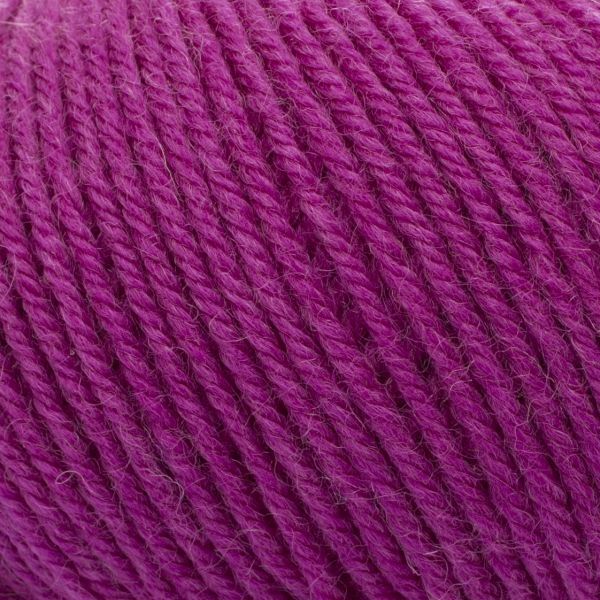 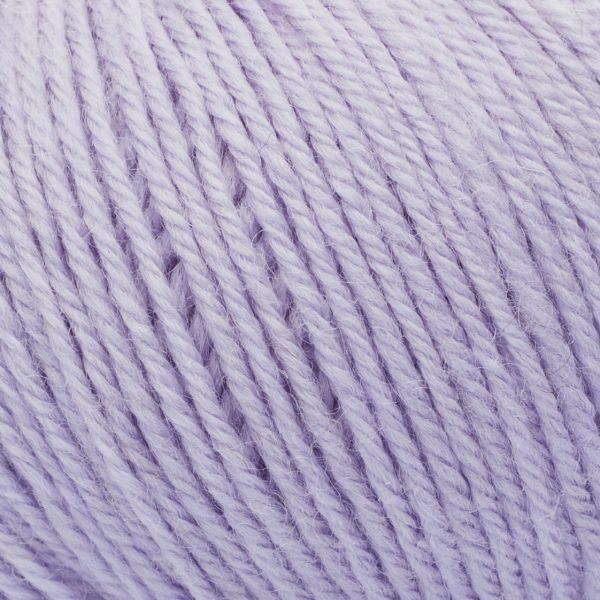 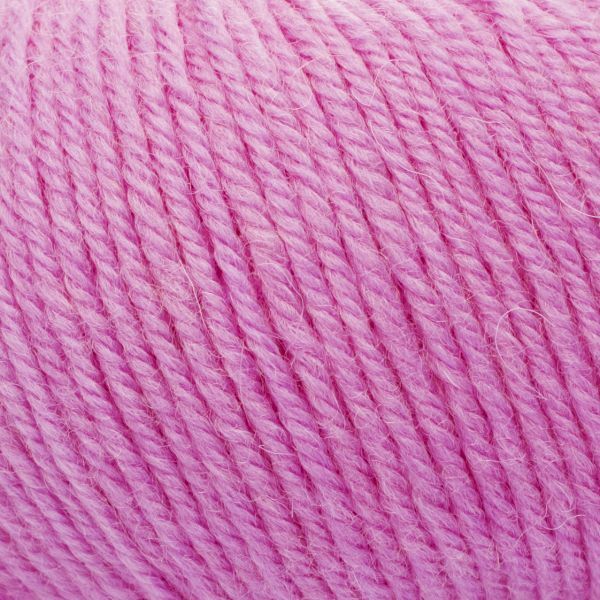 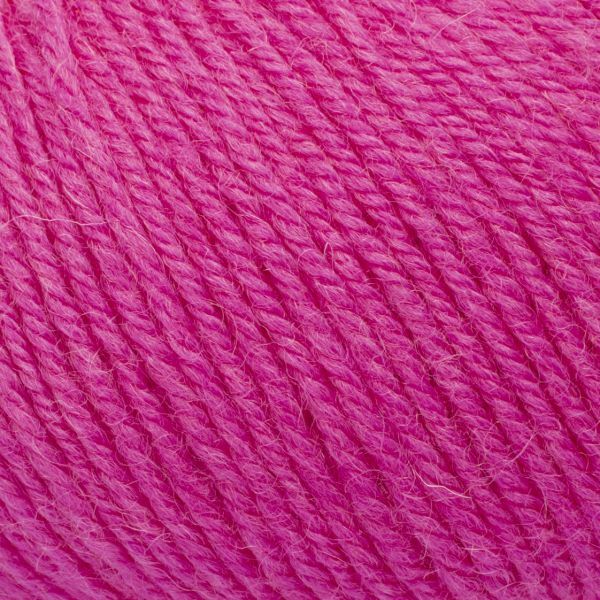 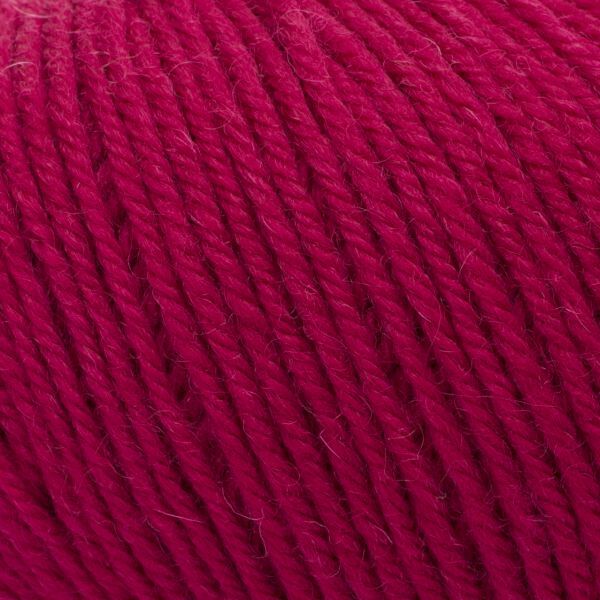 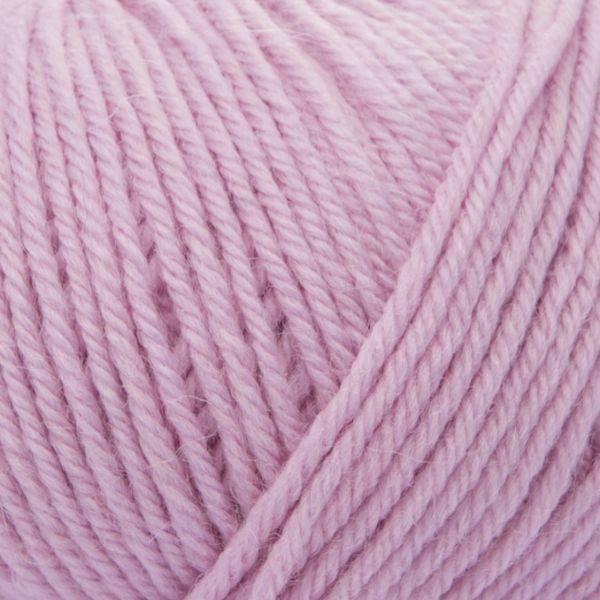 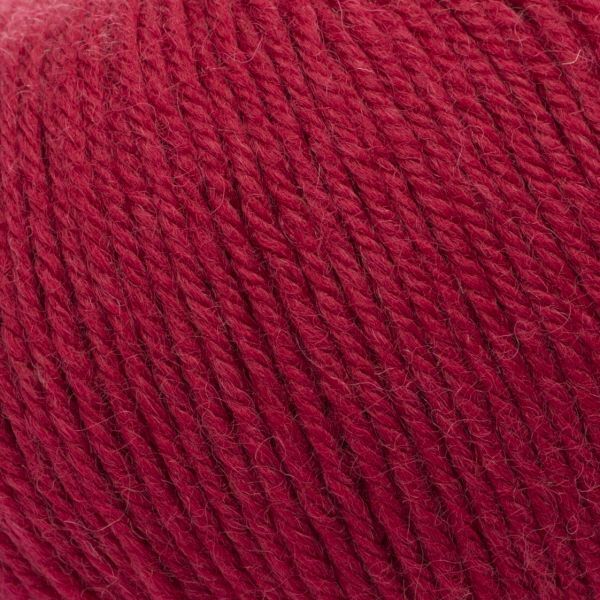 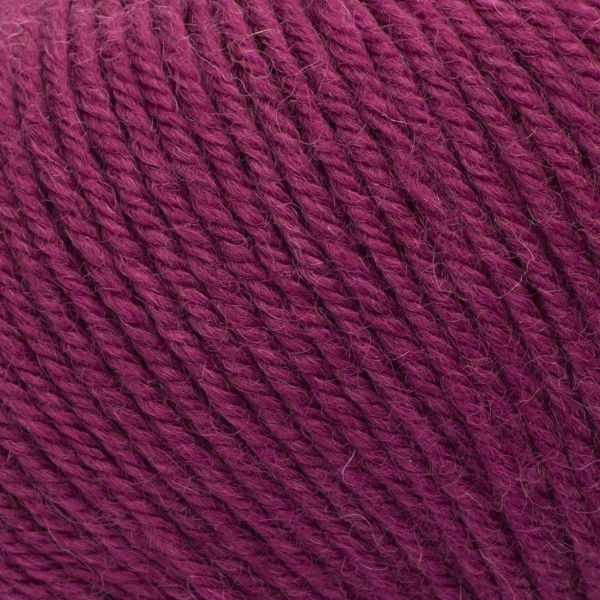 We offer a broad colour spectrum with all the latest trend colours for this yarn. 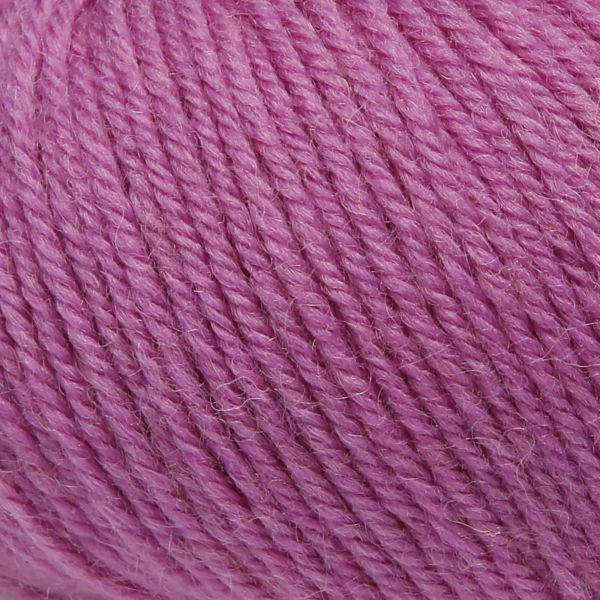 If you can’t find the colour you want here – well, then it probably doesn’t exist. 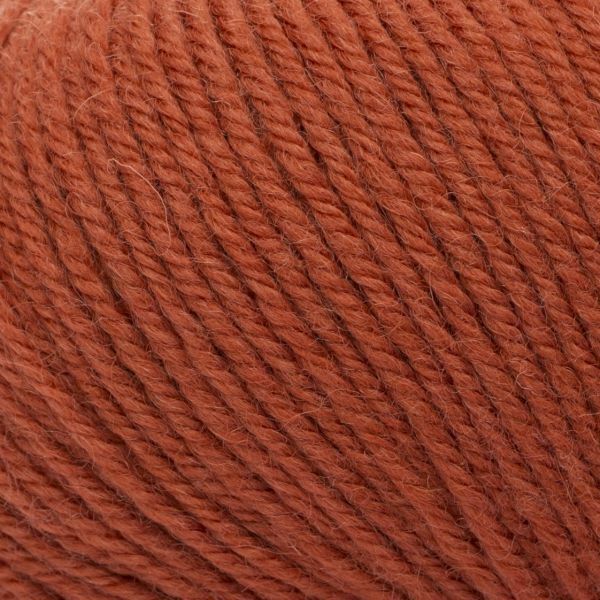 Related links to "ggh Wollywasch"
Customer evaluation for "ggh Wollywasch"
Subscribe to the free ggh newsletter and ensure that you will no longer miss any of our offers or news.